The Supreme Court of Canada in a case of Reference re Goods and Services Tax had explained as to what is Goods & Service Tax . The important excerpts are reproduced herein below for better understanding of GST since the Indian GST is a version of Canada GST with a pinch of Brazil GST . The GST is designed to be a tax on consumption. To this end, the GST Act contemplates three classes of goods and services. Taxable supplies attract the tax of seven percent each time they are sold. To the extent that the purchaser of a taxable supply uses that good or service in the production of other taxable supplies, it is entitled to an “input tax credit” and can recover the tax it has paid from the government. The MUSH sector is entitled to claim input tax credits to the extent that its purchases are used in making taxable supplies, and it is eligible for a special rebate of a portion of the tax paid on other purchases. By definition, to the extent that taxable supplies are not used by the purchaser to produce other taxable supplies, they are consumed by the purchaser. To this extent, the purchaser cannot recapture the tax already paid through the input tax credit mechanism. Hence, the GST is collected and refunded down through each stage of the production process to the ultimate consumption of a taxable supply, at which stage the tax paid is not recoverable by the purchaser. Exempt supplies and zero-rated supplies do not attract any tax from the ultimate consumer. However, in respect of exempt supplies, the vendor, while paying the GST on purchases, is not entitled to an input tax credit. In consequence, in the case of exempt supplies GST is paid to the federal government at the penultimate stage in the production chain rather than by the ultimate consumer. In principle, zero-rated supplies attract the GST in the same way as any other taxable supply as they move through the production chain to the ultimate consumer. However, the consumer pays a tax set at “0 %”, and suppliers are entitled to the input tax credit, so that no net revenue is raised for the federal government at any stage in the production chain by the production and sale of these goods. 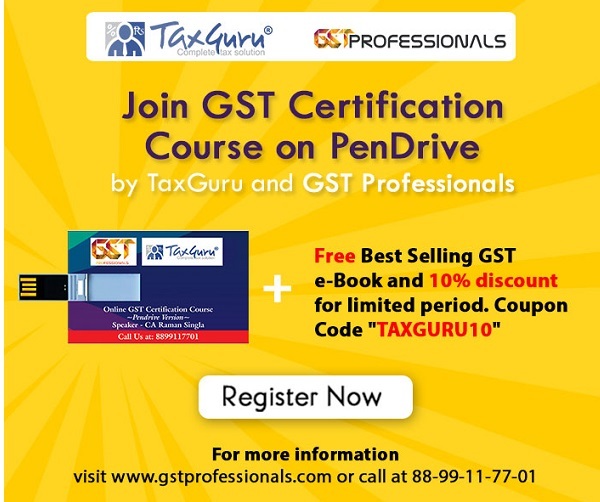 The court noted that the object of the GST Act was the imposition of a value-added tax on consumers of taxable supplies and suppliers of exempt supplies, and found that the government achieved this object by requiring a supplier to pay the tax at the time of purchase and then allowing recovery, through the input tax scheme, of that portion of the payment that is attributable to the production and sale of other taxable supplies.